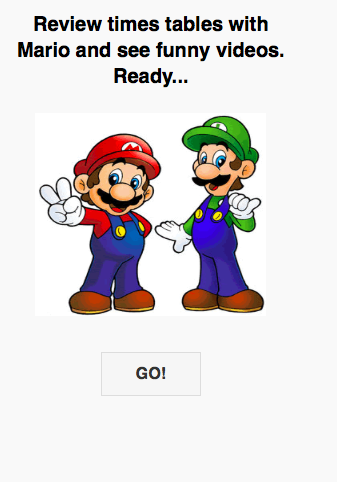 Our fifth AppStudio Programming Contest is now complete. There were good entries, demonstrating how far the developers and product have come in the past year. This year, there are three categories: Business, Fun and Education. All registered AppStudio users were welcome to participate in the contest. Prizes were $100 USD in each category. Judging was by our experts. All judging was arbitrary and final. We looked for quality, performance, ease of use, sophistication and overall coolness. Apps could be anything: Enterprise, business, commercial, education, games or even something whimsical. All programs had to be written using NSB/AppStudio. Entries could be commercial, shareware or freeware, and for iPhone, iPad, Android or multiple platforms. Stay tuned for our next one! If you run any of these entries on your desktop, use Chrome or Safari, the browsers used by Android and iOS. Internet Explorer will not work. 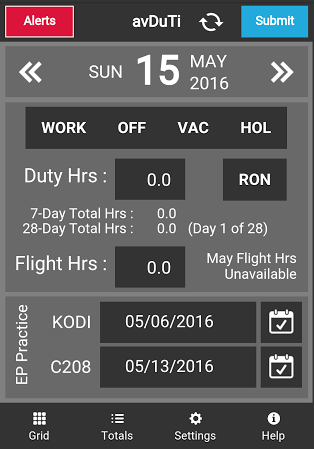 avDuTi is an app created to help pilots and mechanics with tracking and managing their duty logs. 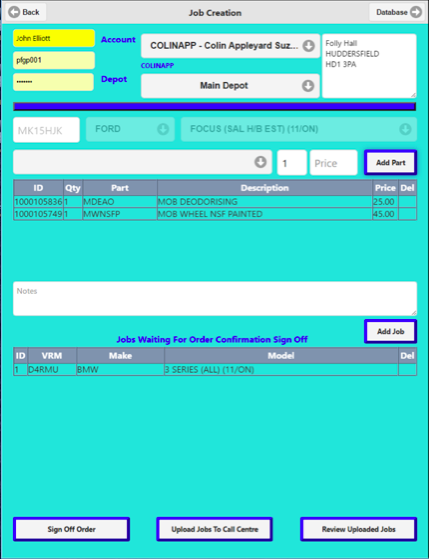 The app operates offline and offers a good mobile alternative to currently used software. Judge's Comments: This is a great idea for the industry. 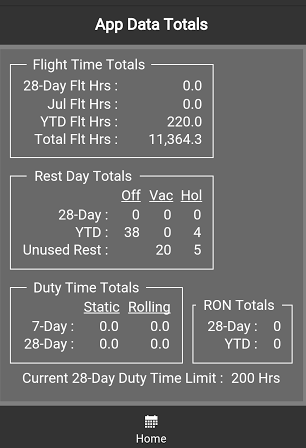 It offers a much better and more modern alternative to the current methods of tracking and managing duty logs. 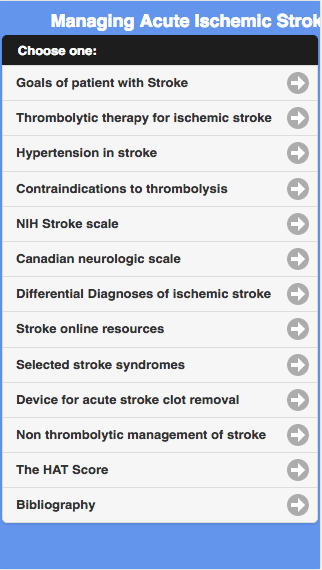 It also looks very nice and is easy to navigate. The colors are not dull, nor are they distracting, and overall, I had little-to-no issues. 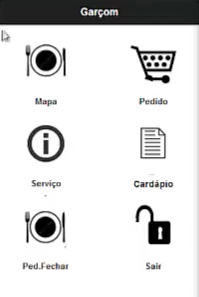 Comanda Electrônica Mobile is an app for helping restaurants become more flexible in their service and function better as a whole. 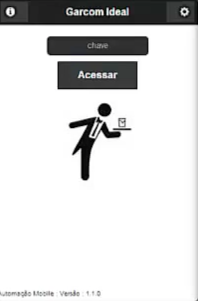 It has many features targeted towards helping restaurants improve their capabilities. Judge's Comments: This has a very nice design interface. It also has quite a few features, which is great as it makes the app more versatile, although it doesn’t have so many that it overwhelms the user. The design is good, and the silhouette images lend a professional look to the overall design. 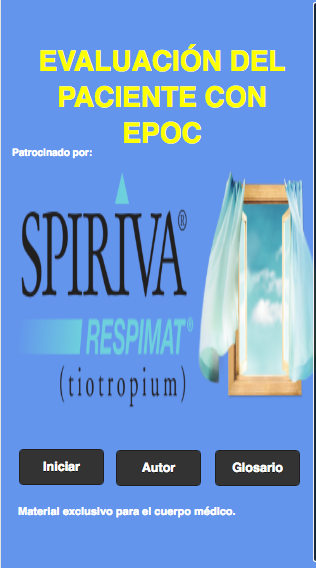 Epoc is an app about epoc (excess post-exercise oxygen consumption, informally called afterburn) and its treatment. It includes a bibliography. Judge's Comments: The app is neatly laid out, although some features don’t work. 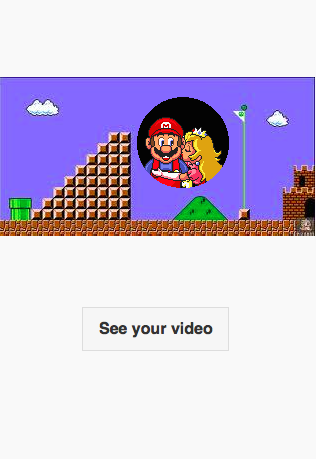 I’d recommend a bit more testing to make sure all the buttons work, as that was my main issue. 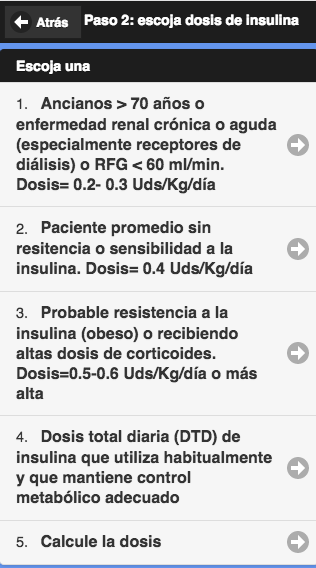 Other than that, this app is a great concept and contains facts that I would never have known otherwise. 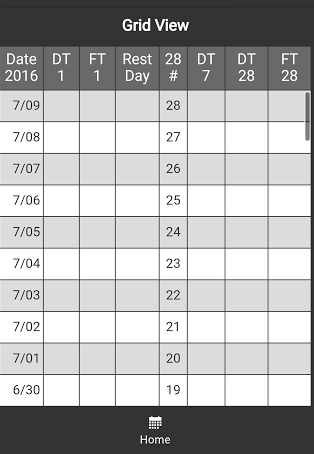 Equipment Log is a way for people to take inventory of IT equipment. 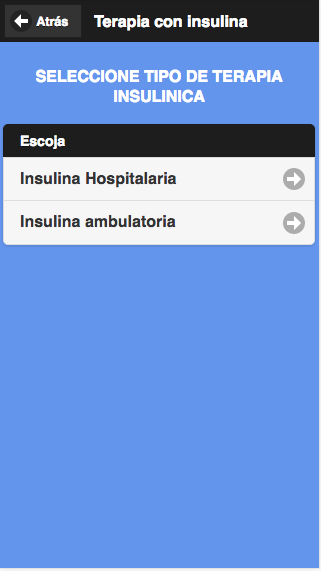 The app includes offline usage, camera integration, autocomplete suggestions, and more. 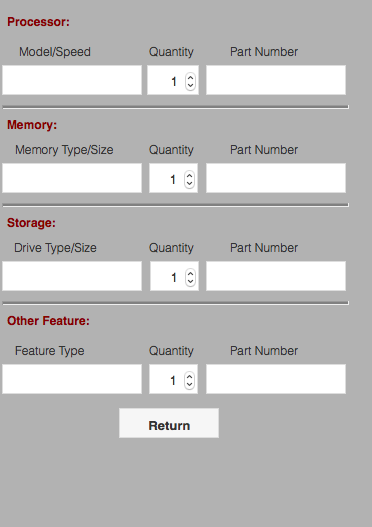 Judge's Comments: This is an easy-to-use way to log different pieces of equipment. It is very thorough, although the design is slightly too minimalistic with its neutral color scheme. Overall, this is a very useful app that will relieve many people of some of their stress. 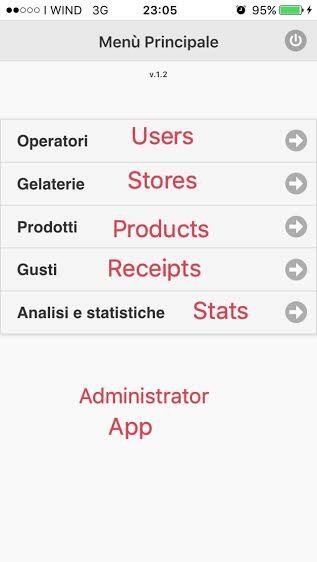 The Ice Cream Store app is designed to help prepare receipts, organize inventory, and do a variety of other things to aid ice cream stores. 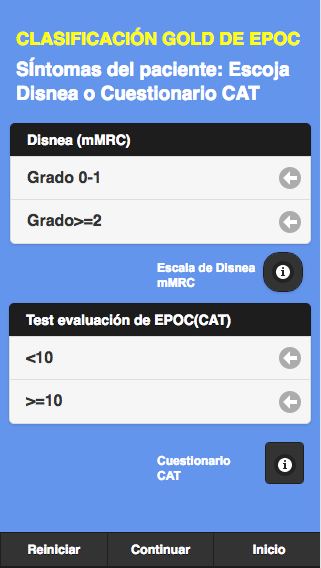 Judge's Comments: This app looks very nice. It has a clean interface and many features that are relevant to ice cream stores. It's already in use at 18 stores. Contact the author if you'd like a copy. Now, time for some ice cream! 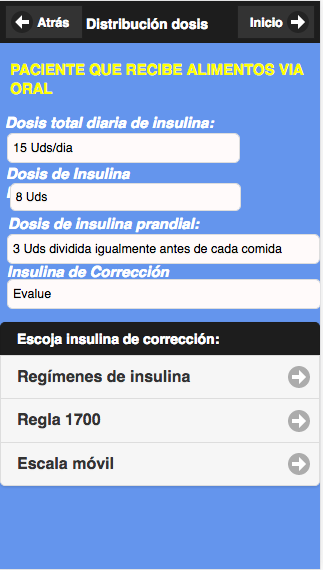 The Insulin Management app contains information about Insulin and Insulin usage. It includes a bibliography. Judge's Comments: Although this is a bit more simplistic-looking than the others, but overall, this is a very informative and thorough app with a clean interface. 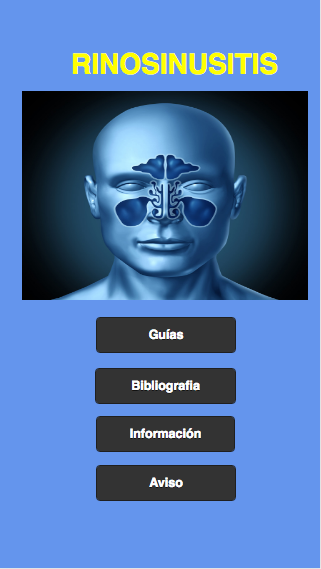 It contains lots of relevant information and a bibliography, and being able to present this information to people could potentially help many people who wouldn’t know what to do otherwise. 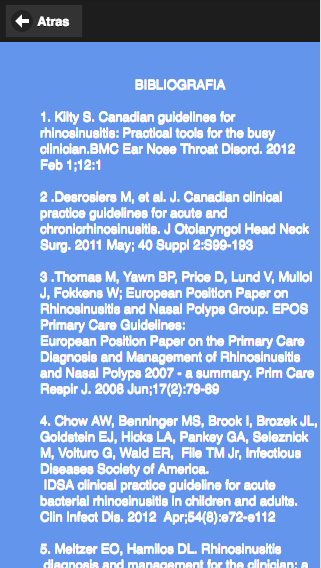 Rino contains information on guidelines and treatment of Rhinosinusitus. It includes a bibliography. 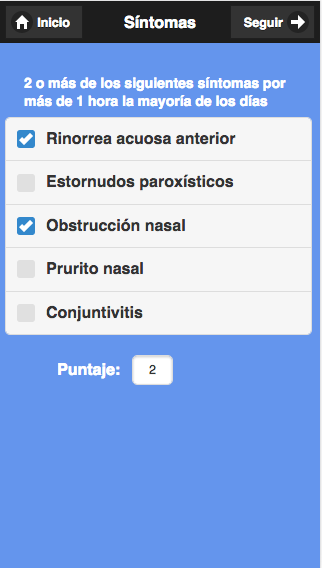 Judge's Comments: This is a useful app about a rather common illness. It's well laid out with multiple levels of detail you can drill down into. Text display could be improved in places by not using bold font. 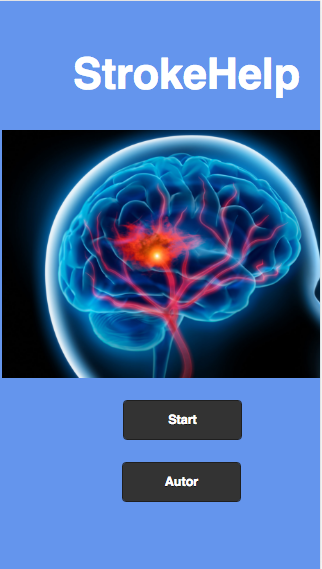 This app provides useful information about strokes and treatment for them. It includes a bibliography. Judge's Comments: This is very thorough and informative on the subject! 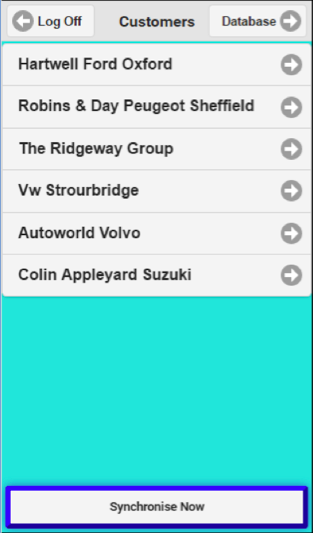 This app was created to help car repair companies repair cars to showroom quality. 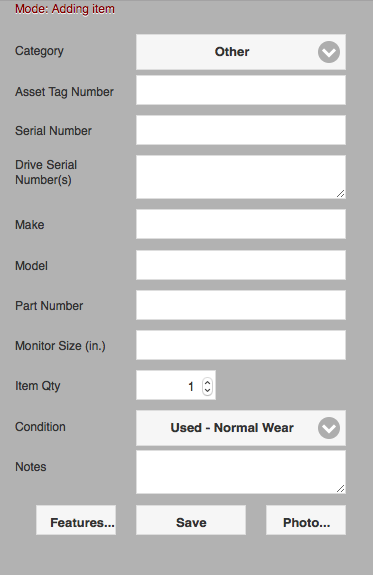 It allows its users to create a list of tasks that must be completed to service the car that can be digitally sent out to those involved in the job. It covers a variety of tasks, including Job Capture and Technicians. 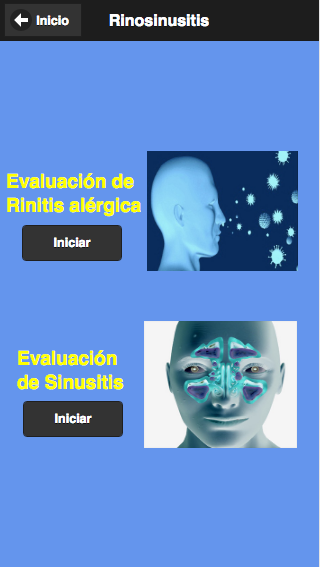 Judge's Comments: This is a very professional and comprehensive app. The UI Design is effective and efficient, but I wonder how much better it would look if a professional designer were to tweak it. 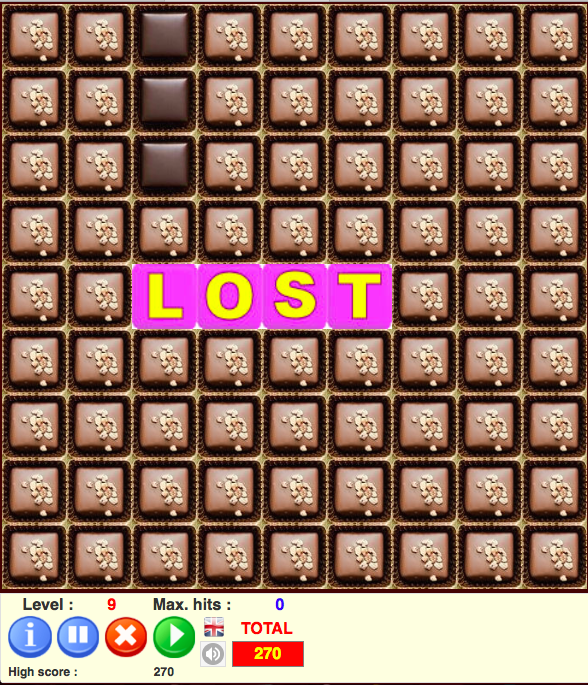 Chocobox is a puzzle game with over 200 levels of gameplay. 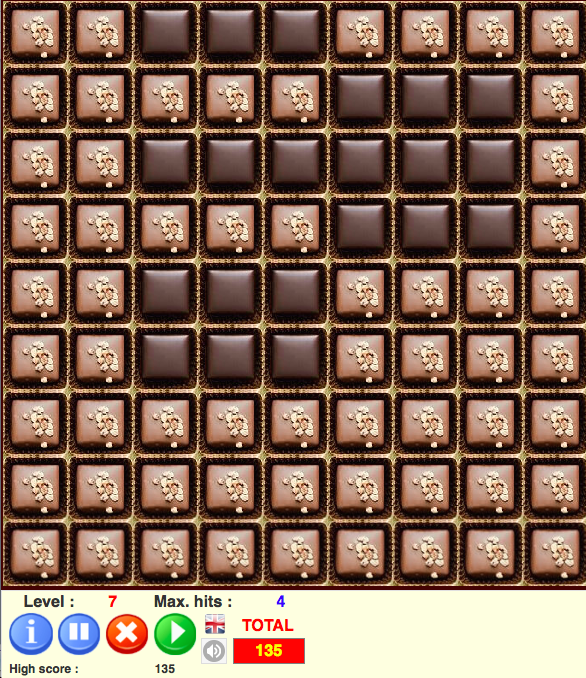 The objective of the game is to change all of the chocolates to chocolates with nuts on top by clicking on a 3x3 area to switch the type of chocolate on each of the 9 squares in a limited number of moves. Judge's Comments: The game is very enjoyable, and is great to play with a podcast or music in the background. The rules are simple and easy to pick up, and the game is interesting for all ages. I actually kept going back to it in my spare time, just to play it for fun! 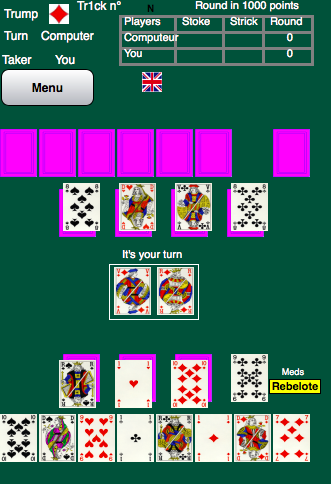 Belote is an adaptation of the card game of the same name. 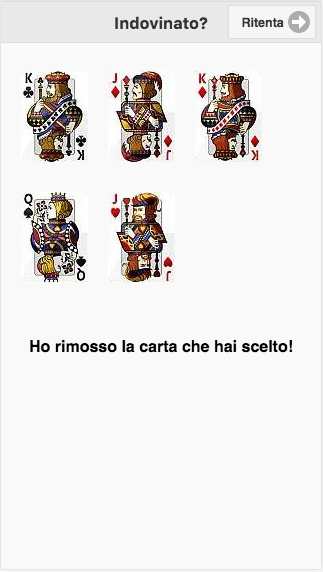 Using the rules of the card game, the objective of the game is to be the first to get to 1000 points. 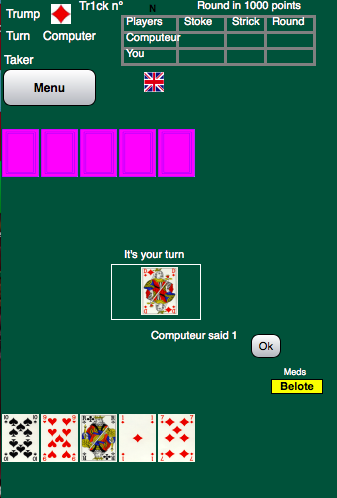 Judge's Comments: The game requires some background knowledge of Belote, so read the rules before trying it. It also takes some time to figure out how to move to the next turn, as there is no clear “next turn” button. Dashy McDashboard is a dashboard program for your bicycle that includes real-time visual tracking, a speedometer, odometer, digital mirror and more. Judge's Comments: This is a great idea and will be a useful program for bike riders, after some work. It could use some work on the UI. 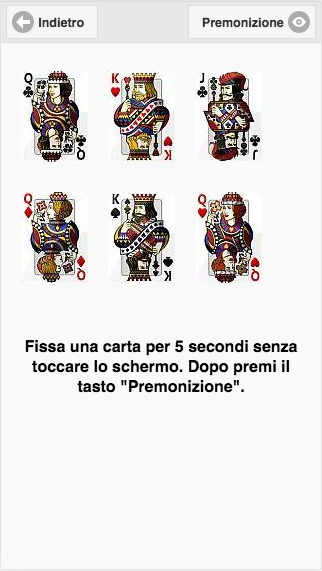 Lettura Pensiero is a simple premonition trick. 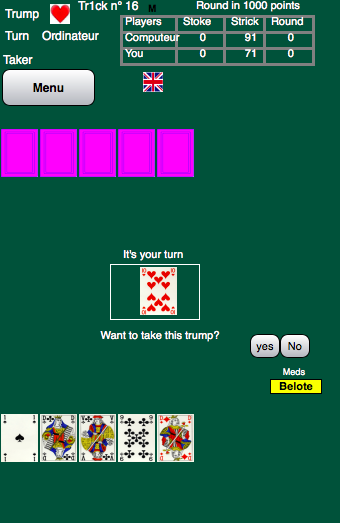 To play, choose a card (without clicking on it), then click proceed, and the program will remove the card you chose. Judge's Comments: This is very interesting to play, especially for younger children. I can see my younger cousin playing this for hours on end! I’d suggest changing the background to a different color though, to make the game more aesthetically pleasing. Nim is a game where two players attempt to be the last to take a match from three randomly generated rows of matches. 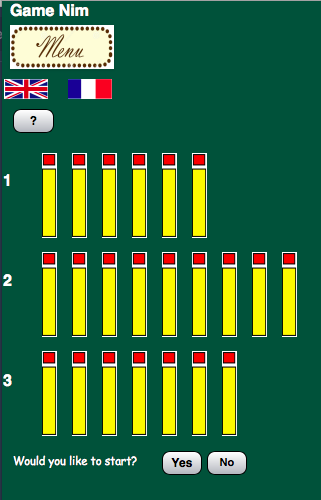 The players can take any amount of matches from a single row, to the point of removing the row entirely. Judge's Comments: The computer is very difficult to beat! 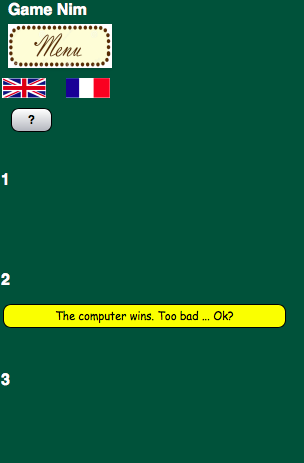 Separating the strategies for winning from the rules might make the game a bit more comprehensible. 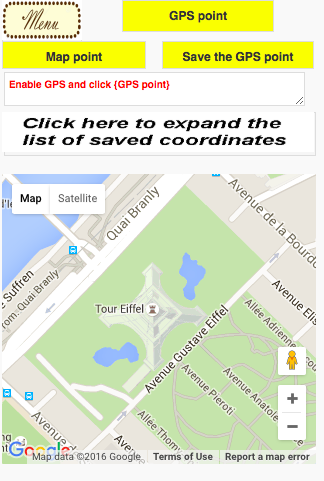 Point GPS is an app that allows you to mark different locations on a map and save information for when a person might be offline while hiking or travelling. Judge's Comments: Although the layout is nice enough, I’m not sure what to really do with the app. 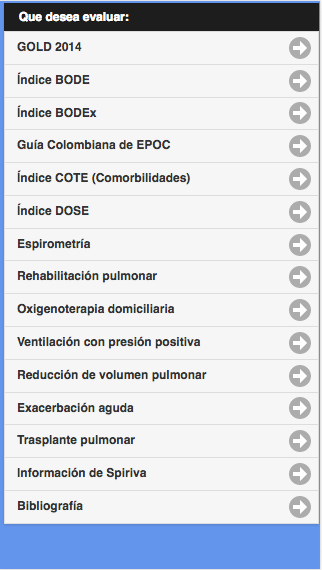 Some in-app suggestions for things to use it for would be very beneficial. 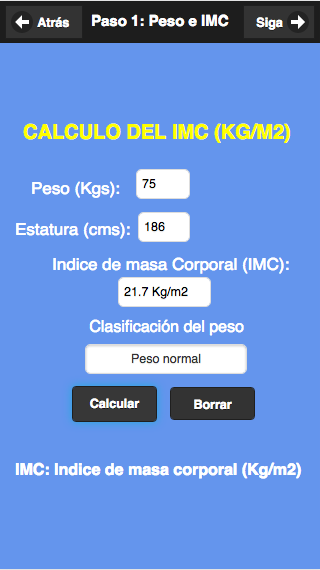 Price 32 is an app that helps users calculate the price of products measured in kilograms or grams. 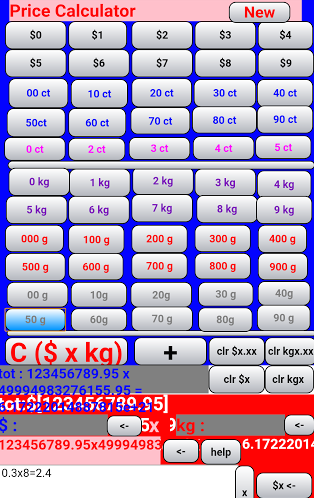 It has a wide variety of denominations that can be used to calculate dollars and cents or grams and kilograms. 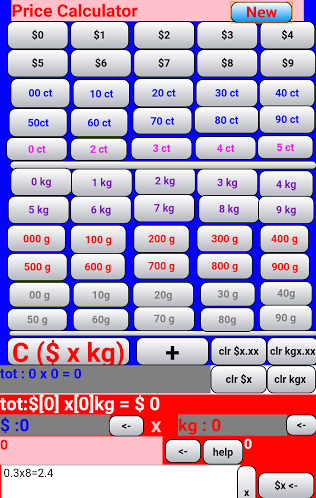 Judge's Comments: Though the colors can make using this app for an extended period of time difficult, it is very useful for buying things in grams and kilograms. One thing to watch out for might be the numbers going outside of their assigned boxes and making a few buttons more self-explanatory. The layout could also be improved by paying careful attention to positioning. 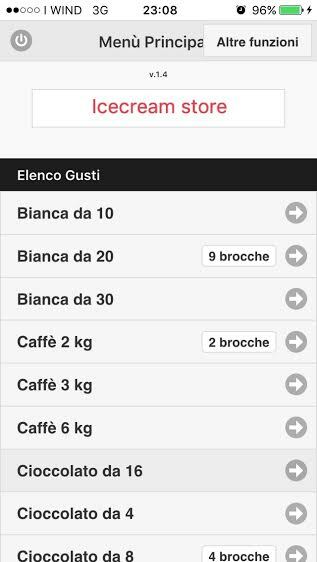 RecipeRasa is an app that allows users to save recipes and shopping lists to their device so they can be used without an Internet connection. It can be used on most, if not all, browsers and devices and data can be synced from one device to another. 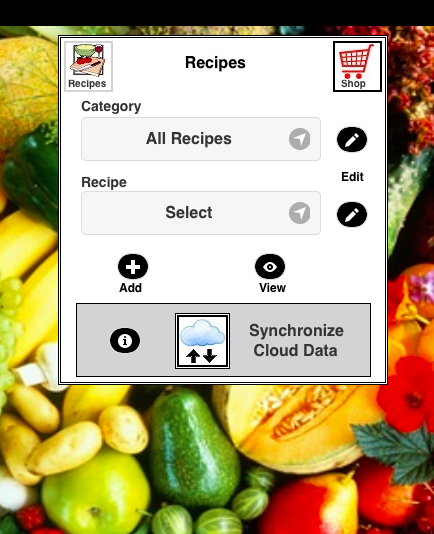 Judge's Comments: This is a useful and efficient way to organize recipes. 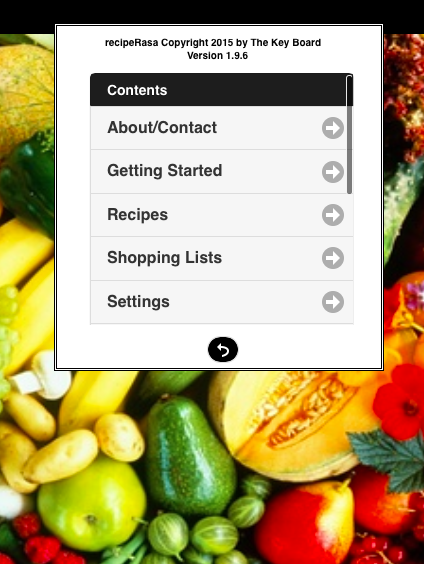 I know I’ll probably need an app like this at some point, just to decide what to make for lunch. The background is very nice as well, especially since it relates to the app’s content! 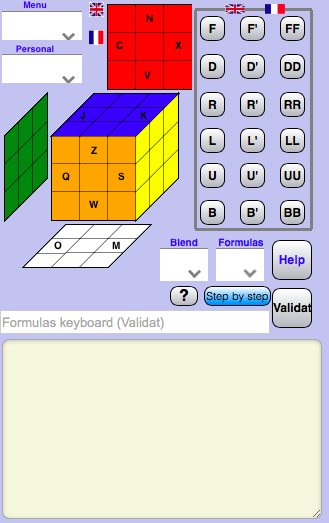 This Rubik’s cube program features a Rubik’s cube as well as various buttons with which the player can mix up and/or solve the Rubik’s cube with. 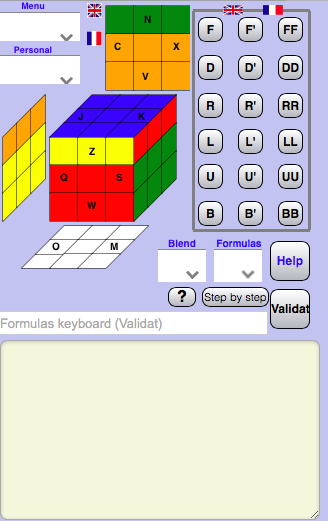 There is also a “Step by Step” button that, when pressed, will make one change to the Rubik’s cube. 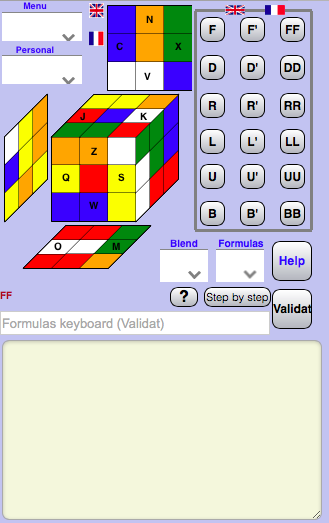 Pressing the button repeatedly will lead to the computer solving the Rubik’s cube. 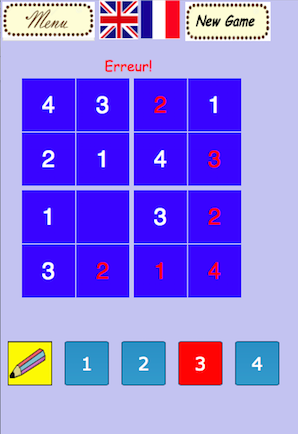 Judge's Comments: This is a good Rubik’s cube program. Unfortunately, the labeling system doesn’t make too much sense and the player ends up learning through trial and error. I do like the Step by Step button though, as someone who never really tries Rubik’s cubes, it’s interesting to watch! 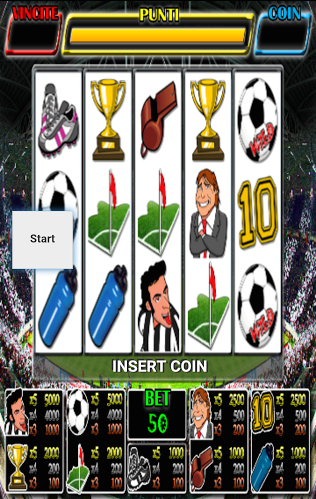 SlotMachine acts like a slot machine would in real life. It is soccer/football-themed, and is features images related to the theme. Judge's Comments: Colors and sounds are good. 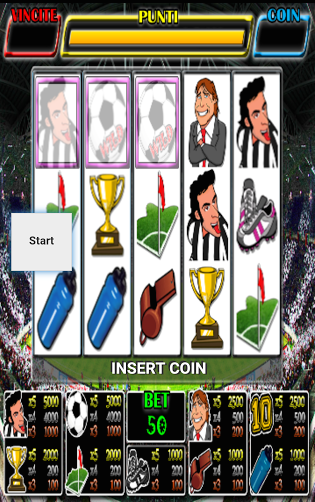 Adding a scoring system in the future might be a good idea to simulate a slot machine better. It should also be made responsive so it looks good with different screen sizes. 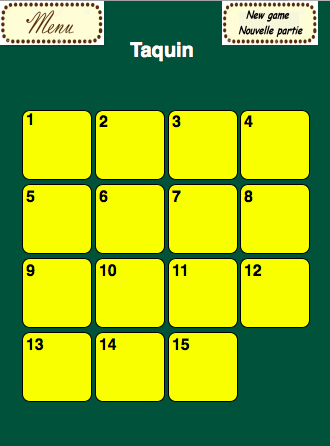 This app functions like a regular game of Sudoku. 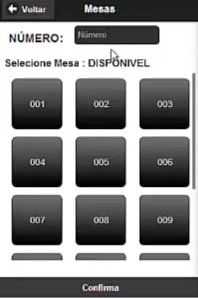 It has a pencil tool, an eraser tool, and numbers from 1-4 to choose from. 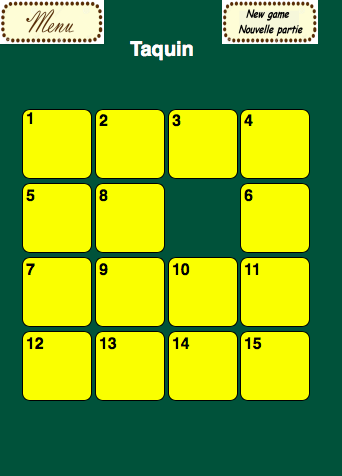 Each round of the game gives you immovable numbers in random spots. 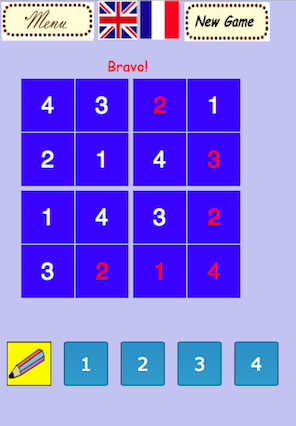 Judge's Comments: This is a very good app for beginners at Sudoku, but the color scheme strains your eyes a bit. Children have an odd way of finding something fascinating, then interacting with it for hours on end, so changing the colors would be a good idea. 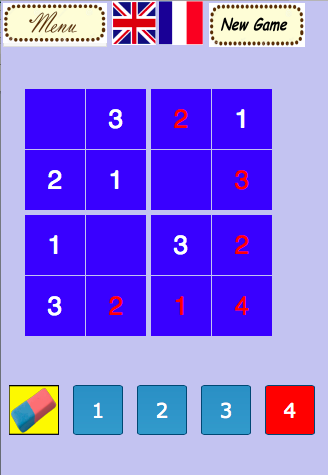 Taquin is an intuitive game in which the player attempts to place the squares in the order of 1-15 using only a single space in a 4x4 grid. 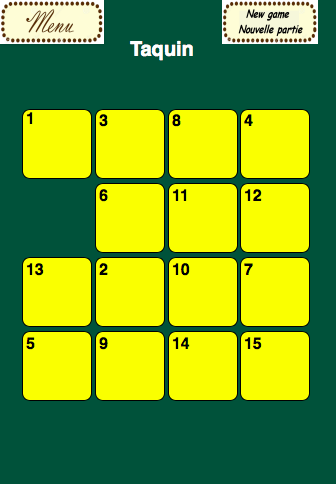 Judge's Comments: This is a nice puzzle for people looking for a quick brainteaser. 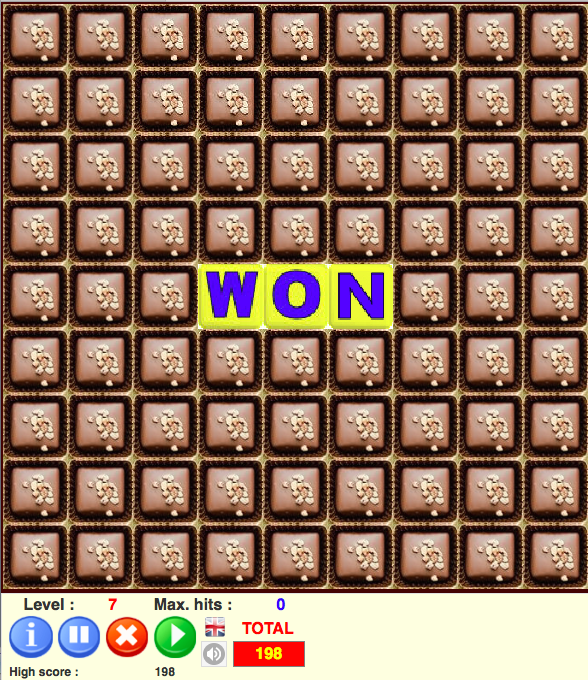 I came back to it a few times, just to see if I could beat it again, and it was satisfying to beat every time! 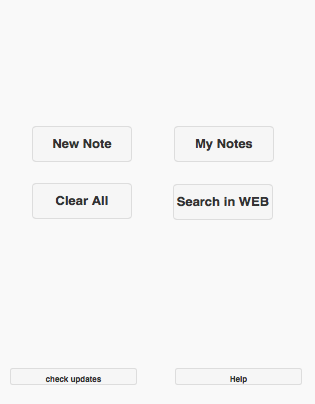 This app is a note-taking app that allows users to enter in text and have it repeated back at them. 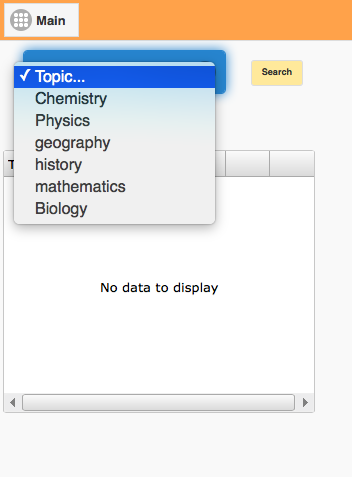 Apps can be saved under various educational categories and can be found again using keywords or category tags. 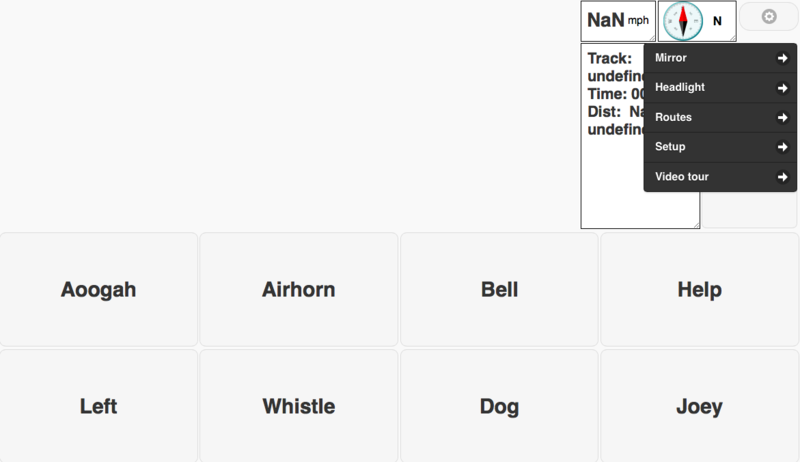 Judge's Comments: With a few improvements, this will be a very useful tool for students who are auditory learners and people looking to pronounce certain words. 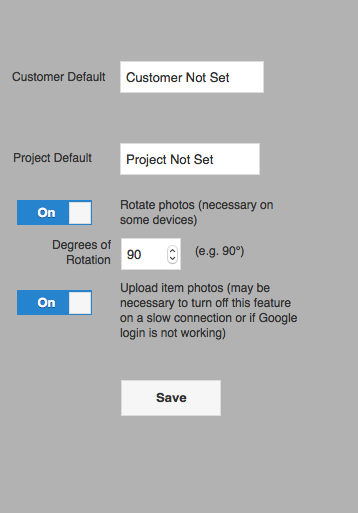 Some files are missing from the AppStudio project which was submitted, but they have not hindered the use of the app. Acceptance Speech: What a surprise! I am very happy. When you first start to use a new language there are many questions and doubts. 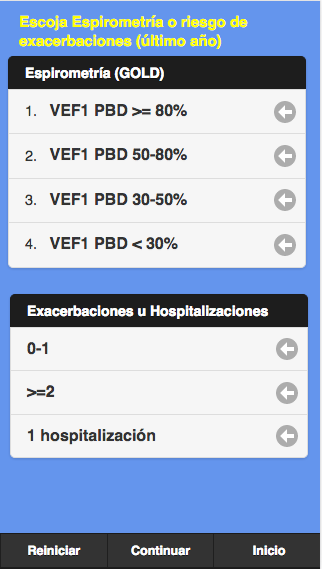 Thanks for your concise and practical answers that helped me to resolve the doubts. 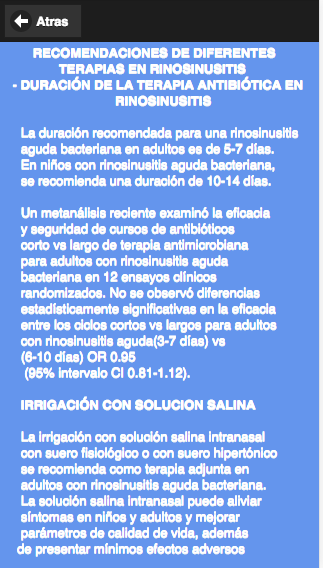 Also I want to say that the language is very friendly for what little time of use I've had. I love it. 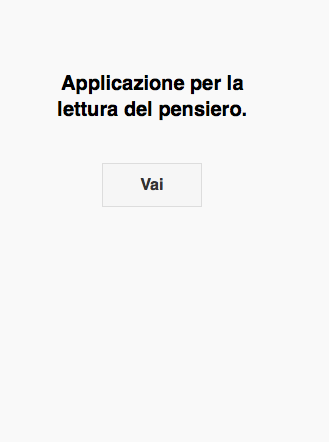 Really AppStudio does not have limits of applicability. 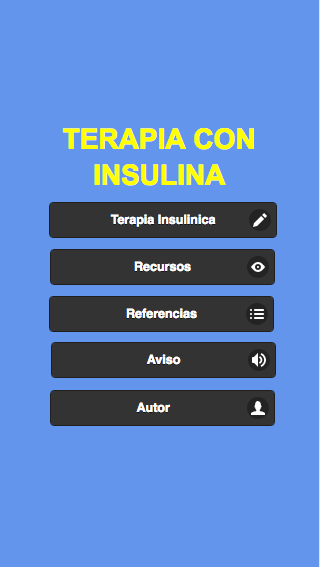 I am now developing a program that allows me to manage an Arduino module of Robotics by internet from my Tablet with an app for Android. 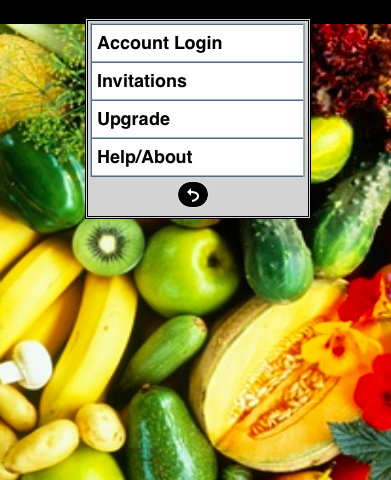 I used many years the old NSBasic/Palm OS, but AppStudio is amazing. 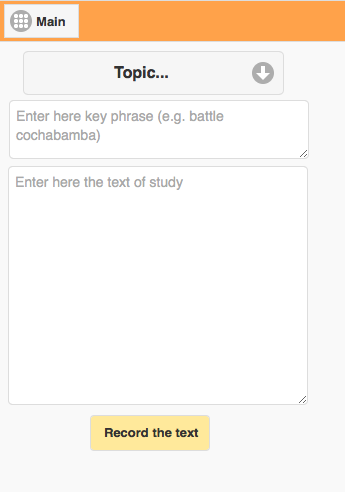 I'm studying and urge everyone to do so to take advantage of this tool to the fullest. I ask forgiveness for my poor use of the English. Good luck to all in your projects! Le Mot Le Plus Long is an app that has users identify French words that are a certain length (eg. 10 letters). Judge's Comments: Apps like this are especially useful for young French-speaking kids and for people learning French. I know I would have loved to have this when I was taking French courses, as my vocabulary was never good as it needed to be. Acceptance Speech: J'ai commencé à programmer avec Visual Basis uniquement par plaisir et me divertir. Avec Visual Basic, je rencontrais souvent des difficultés à l'installation de mes applications sur différents ordinateurs. La découverte de NSB/AppStudio fut pour moi un réel plaisir avec son langage peu différent de celui de Visual Basic, sa possibilité de l'installer sur différents appareils (du Smartphone à l'ordinateur de bureau) sans avoir les problèmes d'installation; sa simplicité, m'ont encouragé à construire de nouvelles applications. Je ne suis pas anglophone mais travailler avec NSB/AppStudio ne pose aucun problème grâce aux différents tutoriels et forums ainsi que les aides si nécessaires de George Henne. Je conseille vivement à ceux qui seraient intéressés par la programmation d'utiliser NSB/AppStudio. Merci encore à toute l'équipe de NSB/AppStudio. 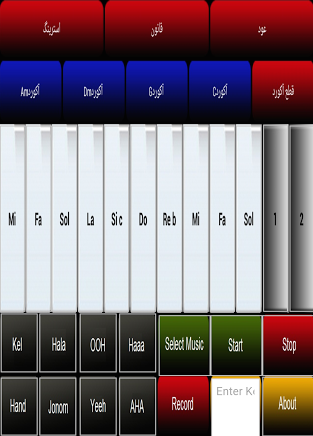 Music Arabic is an app designed to help people create music using a variety of sounds and sound effects. Judge's Comments: This is a good way for children to learn how to link sounds together and presents an easy way people to start creating their own music. It isn’t very complex and has a friendly interface, which makes it a good way to start playing around with music. It's great to see an app in Arabic, plus it's the first app I've seen with built in applause! 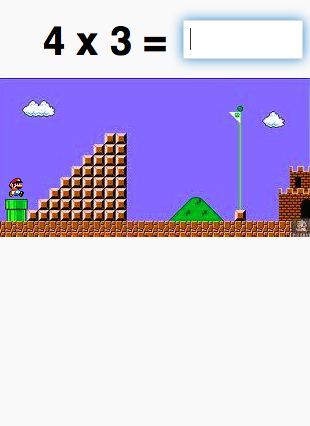 Times Tables is a game that helps children learn their times tables by presenting them with a multiplication problem that they need to solve to help Mario reach the finish. Judge's Comments: This is a useful app for helping kids learn their times tables, but there’s a bit of a wait time in between questions. I’ve found that switching tabs out of the game will bring up the next question, but otherwise, the wait time is very long. 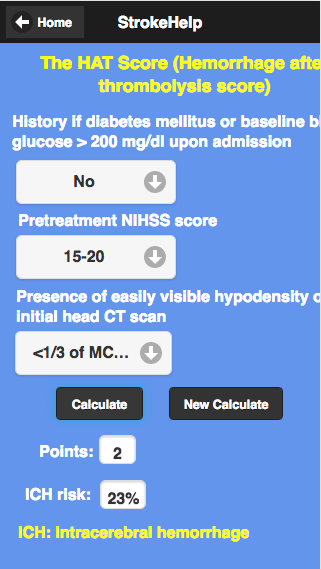 I’d also suggest adding a background, just to make the app seem friendlier.